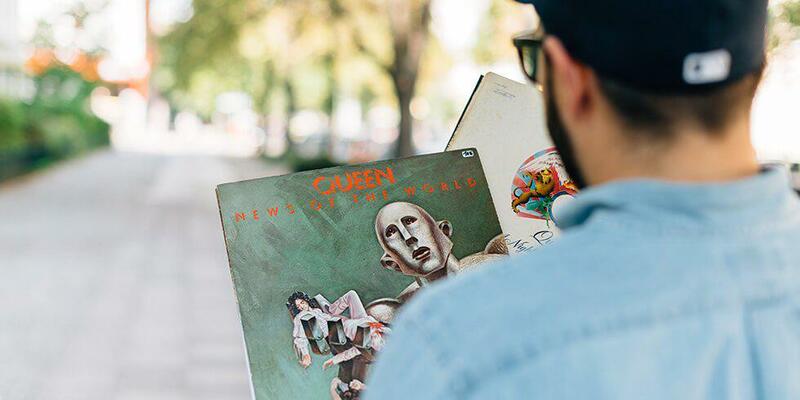 This is your ultimate weekend playlist all set and ready for the warmer weather. It's packed full of old school tunes, chart hits and a few cheesy bangers for good measure. Let's just hope the sunshine holds out for us! https://play.spotify.com/user/unidays/playlist/5lYD2dxNUqDBhVXjEJV1jP Sick of the ads interrupting your epic party playlist? 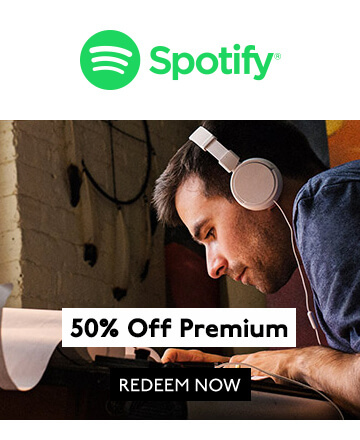 Grab 50% off Spotify Premium accounts with your UNiDAYS discount and never have to deal with the adverts again.